For the low-end smartphone, the Xiaomi smartphone lineup is looking more confusing with the names. 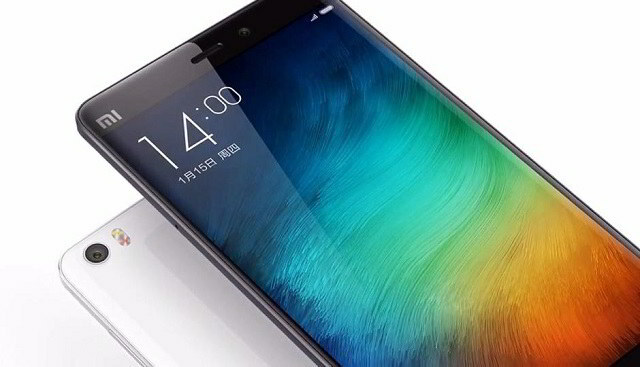 Several phones are launched by Xiaomi every month and so each week we have a news from the Chinese smartphone giant. After the spectacular launch of Xiaomi Black Shark, a pure gaming smartphone, a mysterious Xiaomi phone with 6-inch display, dual cameras and 720p HD display is spotted on TENAA. So, it’s a Xiaomi phone with Redmi series display i.e., 1280 x 720 pixels HD but Redmi Note size i.e., 5.99-inch display. It has an LCD display with 18:9 aspect ratio and comes with 3000 mAh battery. According to TENAA listing, this TD-LTE compatible handset has a model number M1803E6E, which happens to be the name of the device while it’s under testing. 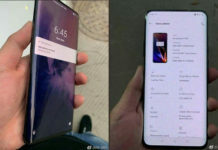 The listing also says that the phone will be available in several color variants like Black, Rose Gold, Gold, White, Blue, Red, Pink, Gray, and Silver. It has dimensions as 160.73 × 77.26 × 8.1 (mm) and weighs 170 grams. Further through the listing, this mysterious Xiaomi phone will run on MIUI 9.5 version based on Android 8.0.1 Oreo out of the box. Under the hood, it includes unnamed chipset with an Octa-core CPU clocked at 2.0 GHz and will be available in 2 GB, 3 GB, 4 GB RAM variants with 16 GB, 32 GB, and 64 GB inbuilt storage capacity. It includes a dual camera setup too. 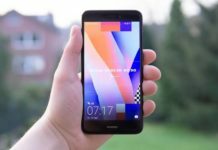 We are yet to hear of an official announcement from the Xiaomi about it.